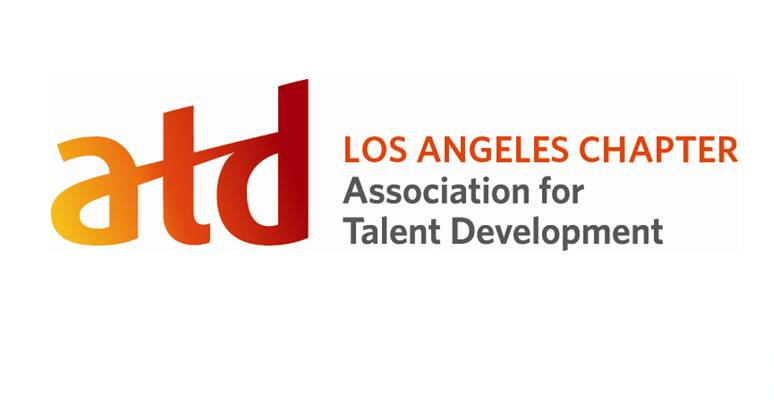 ATD-Los Angeles is a dedicated team of volunteers and a non-profit organization whose mission is to empower local professionals to develop talent in the workplace. 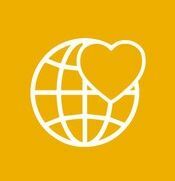 Your financial donation will support our work to provide local networking and professional development opportunities. If you'd like to make a donation to ATD-Los Angeles, please contact Denise at 562-908-3020 or office@atdla.org.